Stay in the know of what's happening in the world of tech. Office 365 offers a robust array of tools to help your team communicate effectively. Office 365 is part of the Microsoft Office Suite and comes with all the applications typically associated with Office such as Word, Excel, Outlook, PowerPoint, etc. So what makes Office 365 different? The answer is a smarter approach to communicating effectively with your team. 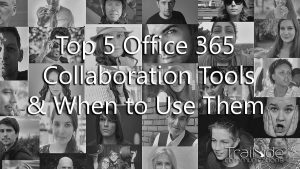 Tools like Microsoft Teams, Yammer, SharePoint, and Skype for Business make Office365 an attractive option for many businesses. Office 365 lets you work from anywhere while ensuring you (and your team) are productive and getting the job done right. Collaboration starts here. Microsoft Outlook is an application that is familiar to many and serves as a platform for your email communication and offers useful calendars to help collaborate with other team members. Because it is a Microsoft product, it fits in seamlessly with the other collaborative tools included with Office 365. Microsoft Teams is a great communication tool which enables you to quickly communicate with other members of a project team. You can create team sites devoted to a specific topic and share and edit team files. You can also sync your Outlook calendar so that you can schedule meetings with your team mates without ever leaving the Teams app. Microsoft Teams includes access to familiar tools such as Word, Excel, Skype for Business, and PowerPoint. Microsoft Teams has the power to integrate with other popular platforms like You Tube, Adobe Creative Cloud, Trello, Facebook, Cisco WebEx, and more! 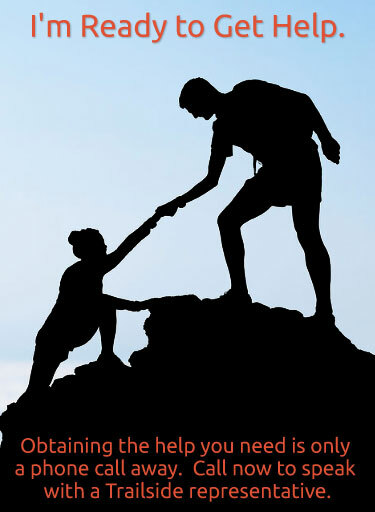 Yammer is a great way to support two-way communication and build morale among leadership and staff. Unlike Microsoft Teams which is designed to engage with smaller groups who share a set of interdependent goals, tasks, and deadlines, Yammer is a great way to engage with the entire organization and tap into the broad wealth of knowledge that large groups offer. SharePoint lets you create a company intranet site and offers great ways to share company news and distribute resources. SharePoint simplifies the sharing of documents and lists both inside and outside of your organization. SharePoint offers complex document and file management, helps develop a corporate identity, facilitates workflows, and helps your organization comply with regulatory concerns by offering a large array of privacy controls and permissions settings. Stay in touch with colleagues and customers while saving precious travel time. Skype for Business is a great way to reduce travel costs while communicating effectively. Skype for Business makes it possible to easily stay in touch with both colleagues and customers alike. It’s portable which means you can use it from different devices anywhere you have WiFi access.